At today’s Build show, Microsoft finally showed off what it would look like if Cortana and Alexa would sound like if they worked together. Microsoft and Amazon have been teasing the team-up since last August, when they announced their agreement to get their voice assistants to work together by the end of the year. That didn’t happen, but it’s nice to see Microsoft hasn’t completely forgotten its promise, especially considering there have been no major updates up to this point. In order to summon the voice assistant on its non-native device, you need to ask the resident voice to open it for you. To demonstrate, Megan Saunders, general manager of Cortana, asked an Amazon Echo, “Alexa, open Cortana” — at which point, Cortana piped up to offer her services. She then threw the demo to Tom Taylor, Senior VP of Alexa. 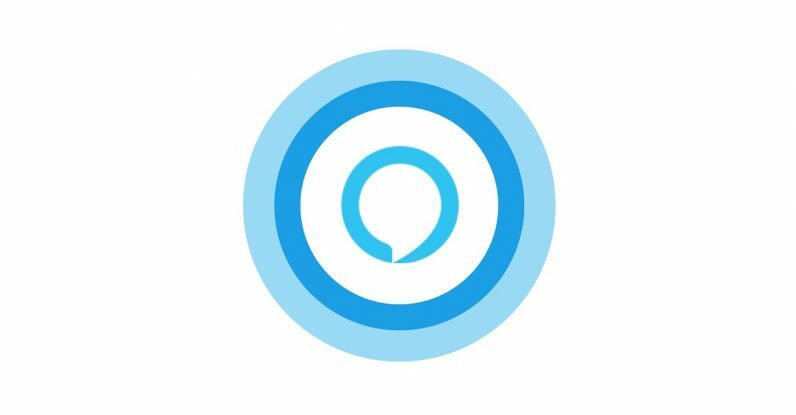 Taylor asked Cortana to open Alexa while on his Windows computer and used the latter to order an Uber. At the moment, the integration is still in “very limited beta,” so we might not be seeing the official team-up any time soon — at least, neither Saunders nor Taylor hinted when it would be available. If you want to be informed when the pairing goes live, you can check this link.